Benfica had two strong games but had to settle for a victory and tie. 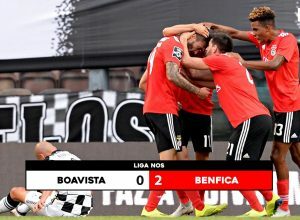 Benfica started this week by defeating Boavista 2-0 on the road. In a match that was an away contest but felt like a home game for the Eagles, Ferreya began the scoring in the first half to get the team in the right direction. Adding to his goal streak, Pizzi once again found the back of the net to put it away in the second half. It felt like most of the crowd was in red as Benfica supporters traveled in droves for this game. In the UEFA Champions League qualifying stage PAOK was their next opponents. They were able to get an important away goal as they tied the team from Lisbon 1-1 in the first leg of the games. 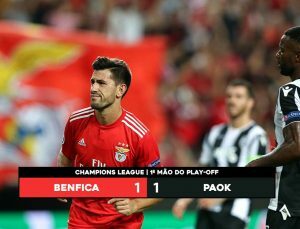 Pizzi, after missing on many chances, was finally able to score on a penalty right before the first half ended. 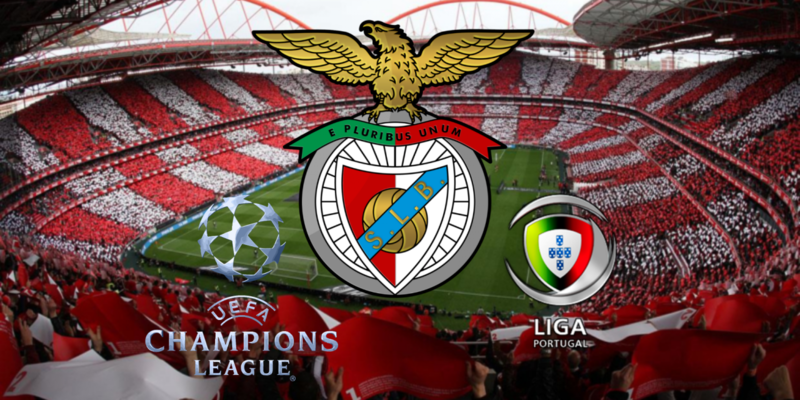 SLB should have run away with this game in the first 30 minutes, but many chances were missed. 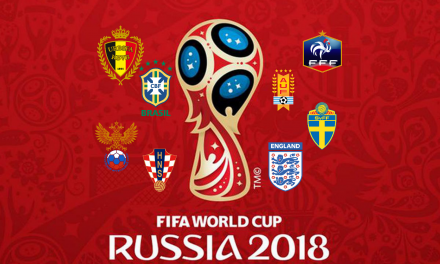 All they can do now is hope it doesn’t come back to bite them on aggregate goals. The Eagles’ next Liga NOS game is a derby versus Sporting on Saturday. The game between these rivals is expected to be intense as usual. 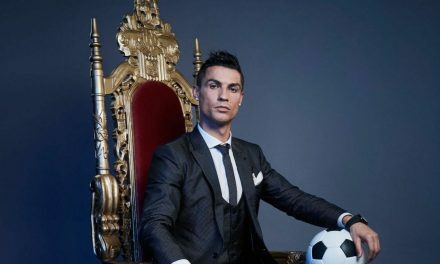 It could also affect the standings as the season goes on, with the two expected to battle for the title with Porto. Their next matchup against PAOK is on the road Aug. 29th.